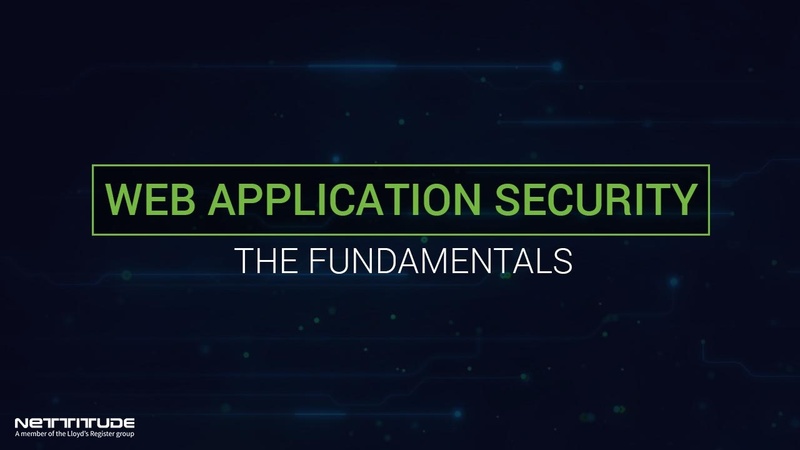 Web application security is an area of information security that focuses on protecting the safety of websites, web applications and web services. Trained security consultants such as Nettitude apply the principles of application security management through the internet and web systems. In the same year, a staggering 73 per cent of the triumphant network boundary breaches originated from vulnerable web applications. Whether it be through customer-facing applications such as online shopping or banking apps, or internal corporate systems, organisations are increasing their web-based presence every day. However, with the growing popularity of web applications continuing so is the increasing threat of attacks from cybercriminals. The unprotected software is threatening the critical infrastructures of countries as it is now the connecting interface of many different business sectors and embedded into modern culture. Consequently, it is essential that web applications be security tested regularly and should any vulnerabilities be detected they must be remediated straight away. The safety of the app also needs to be a priority in the early stages of development of the program and not at the end of a project as is so often the case. The IT security company Kaspersky reported that web applications belonging to government organisations posed the highest security risk, with critical threats found in a high proportion of investigations in 2017. However, web applications for e-commerce platforms built in 2017 fared most secure as a business area. Kaspersky reported that they were generally more secure and protected from external tampering. What are common web application security vulnerabilities? With the fast pace of software development and consumer take up, neither organisations or end-users can afford to suffer the security weaknesses identified in web applications. What do web application vulnerabilities mean for business? Despite a growing rise in the popularity of cybercrime and its devastating effect on the victims, the level of protection adopted by the organisations is very low. Security professionals such as Nettitude believe that security should be a board-level priority for any business, and a critical technology concern for senior IT executives such as CISOs and CTOs. Web applications are one of the most relevant types of software used today. The complexity and uniqueness of web applications present a challenge to the security stance of any business. Modern-day applications manage progressively sensitive data, and therefore it is vital that they be secure and do not introduce added risk to an organisation. Who can assure web application security? To test and remediate web application security organisations should engage an independent CREST certified penetration testing firm who specialise in web application penetration testing such as Nettitude. It is essential to partner with a diverse team of professional security consultants that have a good amount of experience in both security and software development. It also a good idea to choose a firm who use the latest threat intelligence to assess emerging threats to your industry and company with increasing accuracy. How does web application testing take place? To seek guidance on how web application security testing services and methodology contact security specialists.